Caregiver training requirements vary by state in the U.S.A. because no federal law has been passed to regulate caregiver training, unlike Certified Nursing Aide, or C.N.A. training which is mandated by federal law. C.N.A.’s must a minimum of 75 hours of training with the addition of “in-service” hours training in each state. In-service training allows the C.N.A. to learn from another working C.N.A. in the field to experience the real-life care situations. States may require more than 75 hours of training for a C.N.A. 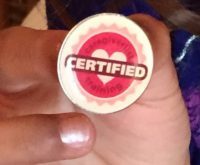 to be certified and you can view state C.N.A. training requirements to find out the hours needed in your state. Caregiverlist provides a directory of C.N.A. schools and caregiver training for senior care companies and their caregivers to stay in compliance in their state. Caregiver training mandates for senior caregivers are regulated by state law, following the course outline created by the industry’s national association. Usually 8 to 10 hours of training are the estimate created by state legislatures to complete training for the basic caregiving skills needed to work as a professional caregiver in the home. 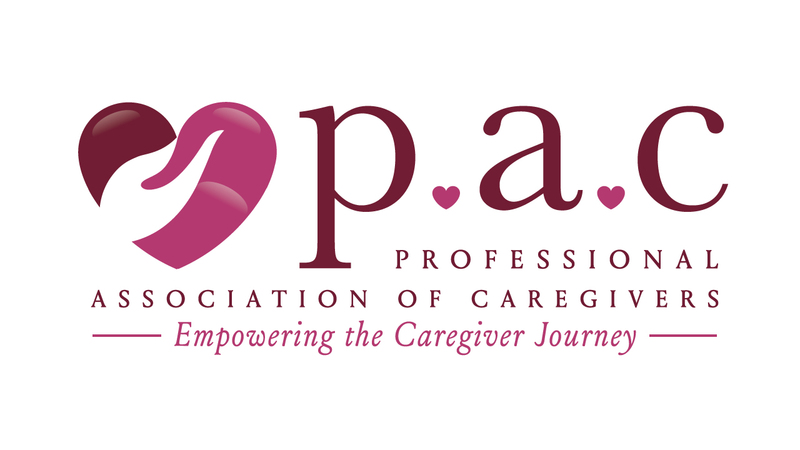 Review caregiver training modules and purchase professional caregiver training for certification that can be obtained online. What are the basic caregiver training requirements suggested by the industry? Caregiver training requirements in each state will then build upon these beginning caregiving skills. Caregiverlist Caregiver Training delivers the only training created by senior home care industry professionals to address the unique aspects of care provided in a senior’s home. Long-term care insurance policies, for example, require the caregiver to have caregiver training for caring for a senior in the home in order to be trained on how to maintain care plan notes and reporting of variations in behavior. View STAFF TRAINING for the industry. Care Plan recording and tools for caring for seniors with conditions such as Alzheimer’s disease, strokes, Parkinson’s disease and other age-related illnesses are part of the Caregiverlist caregiver training. Become a professional senior caregiver and receive a certificate for your state to be able to deliver high-quality and professional senior care. Many states now mandate annual training, such as the new California caregiver education requirement for 5 hours of training annually. Caregiver training provided by education platforms built for nurses or doctors do not customize their courses for senior caregivers working with seniors in their homes. The Caregiverlist caregiver training maintains compliance with state senior care licensing training requirements and allows caregivers to maintain access to their training ongoing.